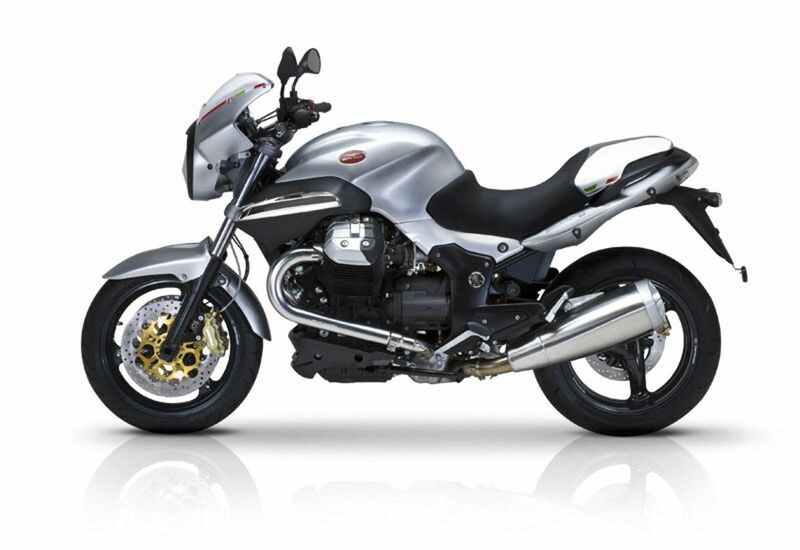 The 1200 Sport 4V also features different fuel-injection mapping. -A new exhaust system features a new catalytic converter and triangular-section end can. -Styling is identical except for a clear lens rear light cluster and Red, white and green Italian stripes on the white number boards. -New handlebars are swept back more towards the rider. Παραγωγή τέλος για το sport, ότι υπάρχει στις αποθήκες.